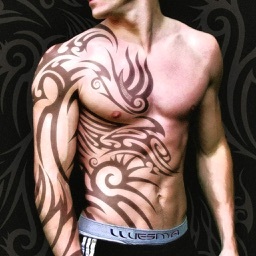 Add Tattoos on your photos! 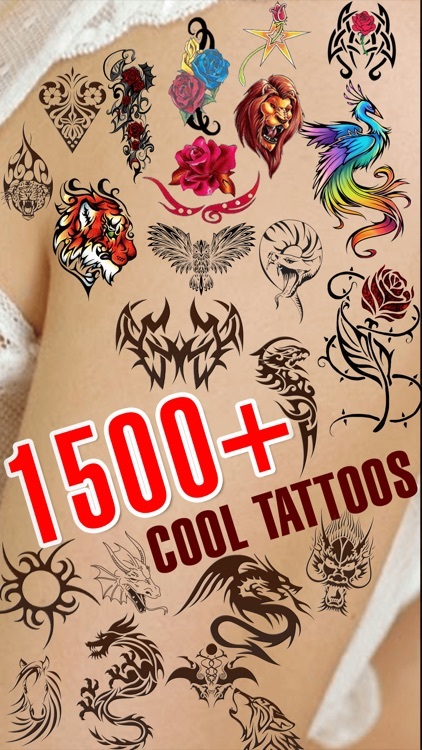 Want to try multiple Tattoos on your any body part virtually without pain? Pimp your body with this great app now! Pimp My Tattoo Booth helps you to make the final decision on what Tattoos you want, where it should be and where you want them, just to get the perfect look! Moreover, you can add artist text on your tattooed photo. Try it now. • Load or take a photo from gallery or from your Facebook or Instagram account. • Optionally, crop your photo if needed. 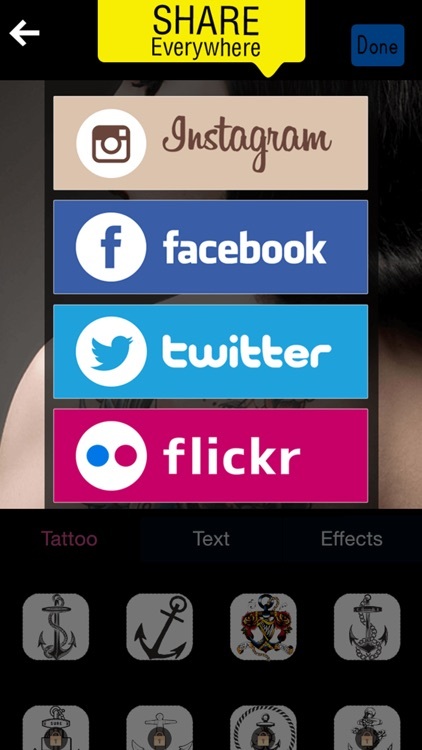 • Optionally, move, rotate, scale or erase your tattoos, and text. • Share directly to Instagram, Facebook, Twitter, Flickr or send as a text message! Who said you needed a tattoo artist to add tattoo on your body? Well, virtual body, that's your tattoo'd photo? 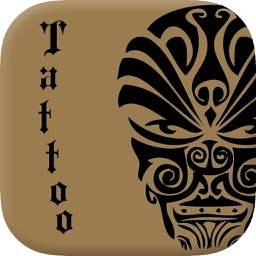 Download Pimp My Tattoo Booth today!